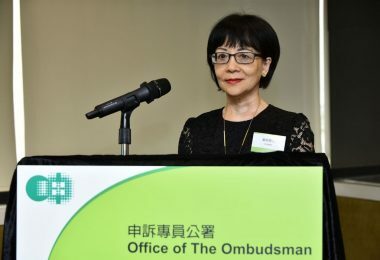 The Independent Commission Against Corruption (ICAC) is to investigate former chief secretary Carrie Lam over her involvement in the Hong Kong Palace Museum deal, lawmaker Claudia Mo said on Wednesday. “The ICAC told me that it would open a file and investigate the complaint,” Mo said at a legislature’s session on Wednesday. 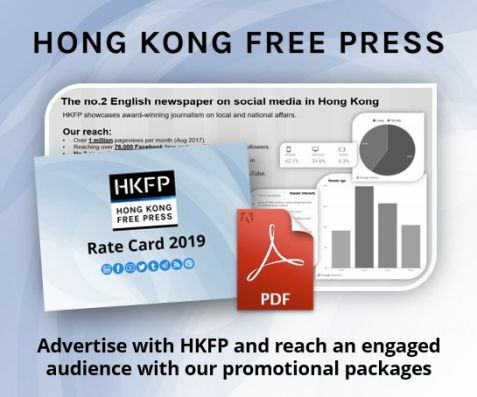 Lawmakers were debating Hong Kong’s tourism policy, with some saying that the Palace Museum would become a major tourist attraction. 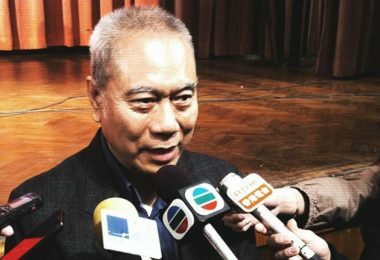 In January, Mo filed a complaint to the corruption watchdog, alleging that Lam committed misconduct in public office by directly appointing architect Rocco Yim as consultant for the HK$3.5 billion museum project. The ICAC declined to confirm Mo’s statement, citing its policy to not comment on individual cases. 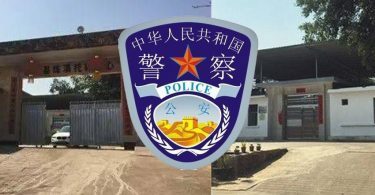 Lam’s office also declined to comment on the claim, saying that the West Kowloon Cultural District Authority had already responded to the controversy. 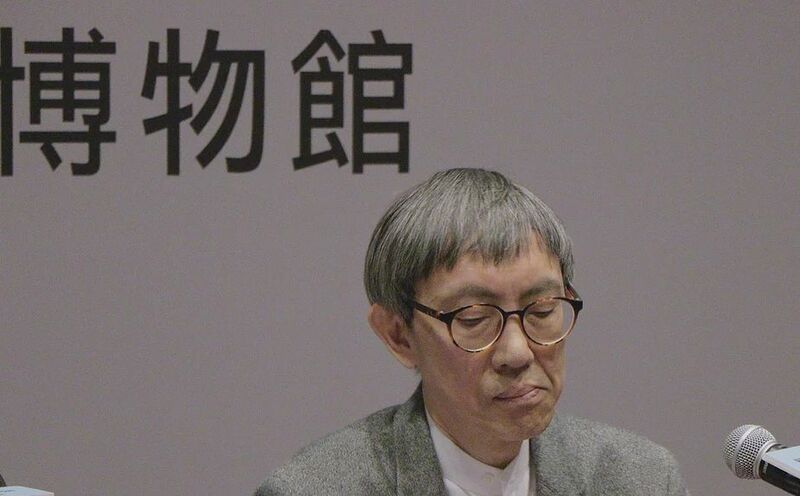 Lawmaker and former anti-graft commissioner Lam Cheuk-ting said it is difficult to tell whether the watchdog will end up pressing charges against Lam, since “opening a file” only marks the early stage of the investigation process. 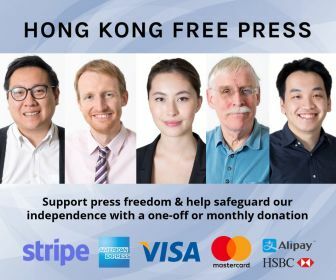 He added that whether the ICAC will open an investigation depends on two main factors: what the bribery-related charges are, and whether the evidence is traceable. 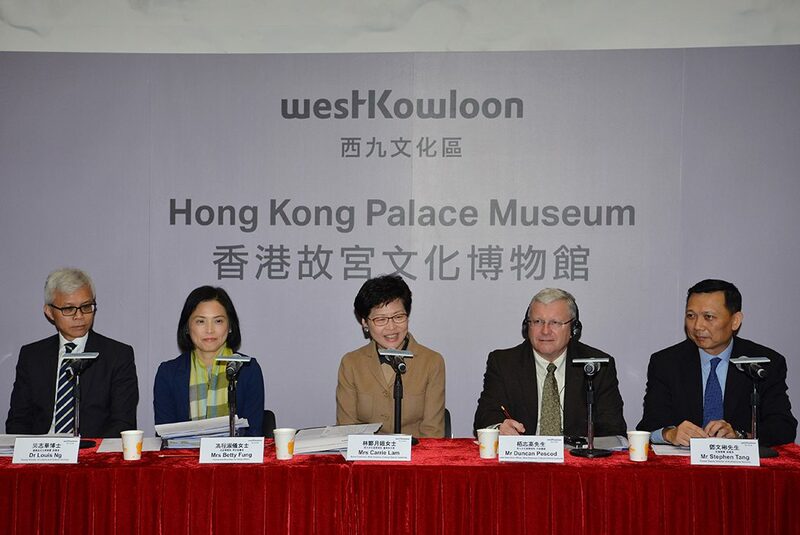 Carrie Lam (C) and other members in the Hong Kong Palace Museum project. 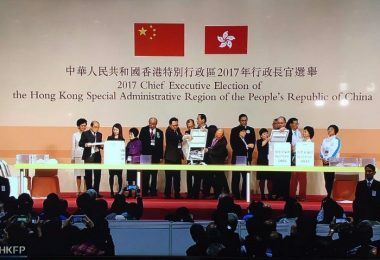 Photo: GovHK. Last December, Carrie Lam surprised the Hong Kong public by signing an agreement with Beijing’s Palace Museum to build a HK3.5 billion museum at the West Kowloon Cultural District. 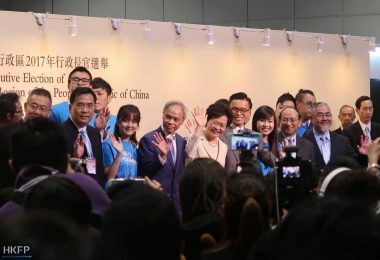 An adviser to the West Kowloon Cultural District Authority said the advisory board was not consulted before Lam made the announcement. A month later, investigative newswire FactWire revealed that Lam engaged architect Rocco Yim without an open competition months before she presented the proposal to the Authority’s board, a departure from the past practice of the Authority. Lam admitted a week later that she approached Yim last May, inviting him to conduct a feasibility study as part of the project’s preliminary stage. 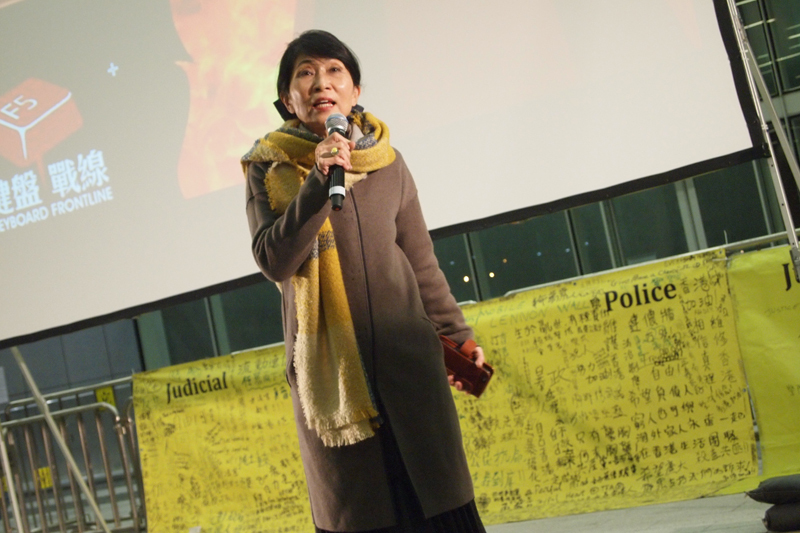 She also revealed that Yim was paid HK$4.5 million for the study. 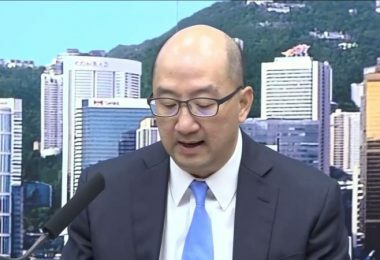 In the study, Yim’s team estimated that the project – including its own consulting fees – would cost HK$3.5 billion. 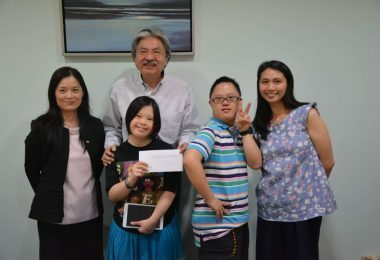 The Hong Kong Jockey Club agreed to donate the amount last October. Architect Rocco Yim Sen-kee. 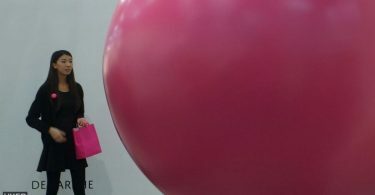 Photo: Factwire. Six months after Lam engaged Yim for the feasibility study, the Authority approved at a special board meeting Yim’s appointment as lead consultant for the final design of the museum. Architectural sector lawmaker Edward Yiu said that – under the industry’s code of practice – architects engaged in the preliminary stage do not typically take part in the tendering process of the final design owing to potential conflicts of interests. Only under exceptional circumstances might architects in the private sector partake in both the preliminary and later stages, but Yiu emphasised that public bodies should always tender projects. The Authority previously invited the public to give feedback on the proposal. The public consultation period ended earlier this month.